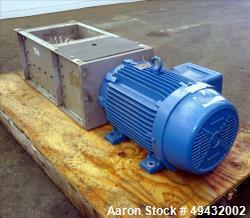 Aaron Equipment has a large inventory of reconditioned, unused, and used Crushers. Aaron's inventory of crushers include cone, gyratory, impact, jaw, portable crushing plants, and roll Crushers. Crushers are machines used to break and compress materials. 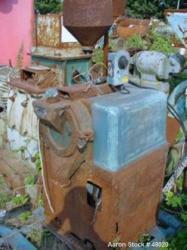 If you are looking to sell your used crushers submit a request online or contact Erik Eichert at 630-238-7480. 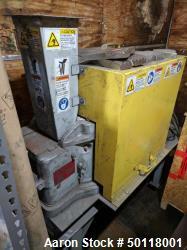 Used- Pascal Cone Mill, Model 20807, Carbon Steel.